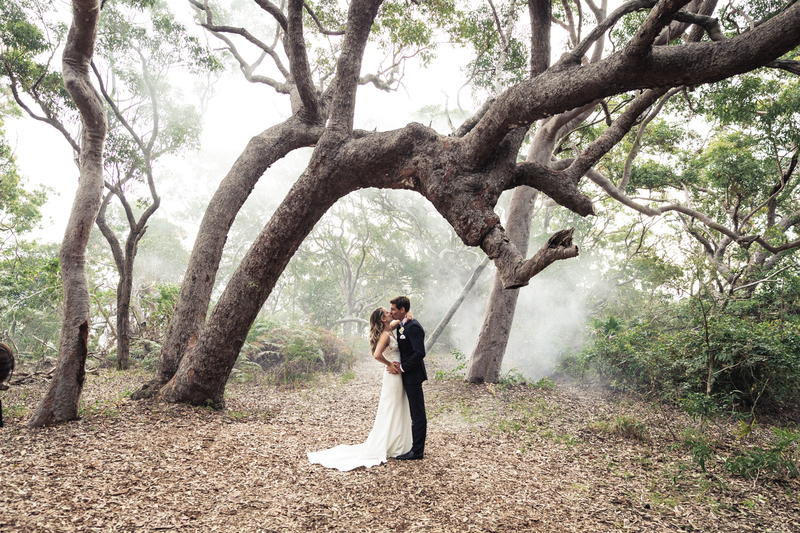 I am the Newcastle and Hunter Valley wedding photographer behind Lonely Hunter Weddings. I love documenting weddings and thouroughly enjoy working with fun loving couples. 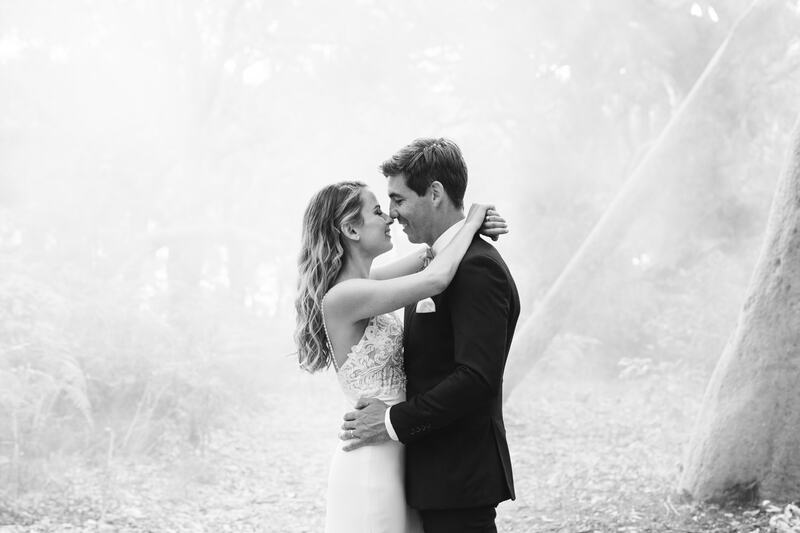 With all the thought and planning which goes into bringing your wedding day to life, I understand that it's going to be uniquely you and your photography should be to. My goal is to work closely with you inorder to document and help create the kind of day you had pictured. If that entails running through open fields, leaping over country fences, watching the sun go down or dancing until your feet can no longer hold you up then count me in but ill do it all while keeping my finger on the trigger. 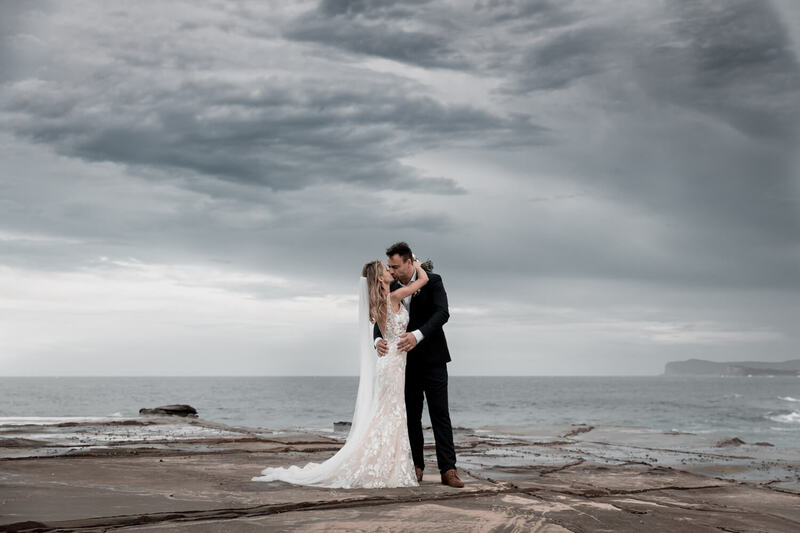 As a Newcastle and Hunter Valley wedding photographer, using photography as my medium, I plan to show the deep connection you share with your partner, family and friends. I will photograph your day in the most authentic way possible. From these captured moments, I will curate an eye watering album which tells the love story of your special day. Having grown up only an hour from the Hunter Valley, I do consider myself a Newcastle and Hunter Valley wedding photographer. However, just because I am from this area it doesn't mean its the only location I shoot. I love to take booking for weddings outside the Newcastle and the Hunter Vally. It's for this reason, any wedding located within three hours drive from Sydney I don't charge a travel fee! If you would like to get to know me a little better and why I am so passionate about weddings, then please feel free to check out my about page. 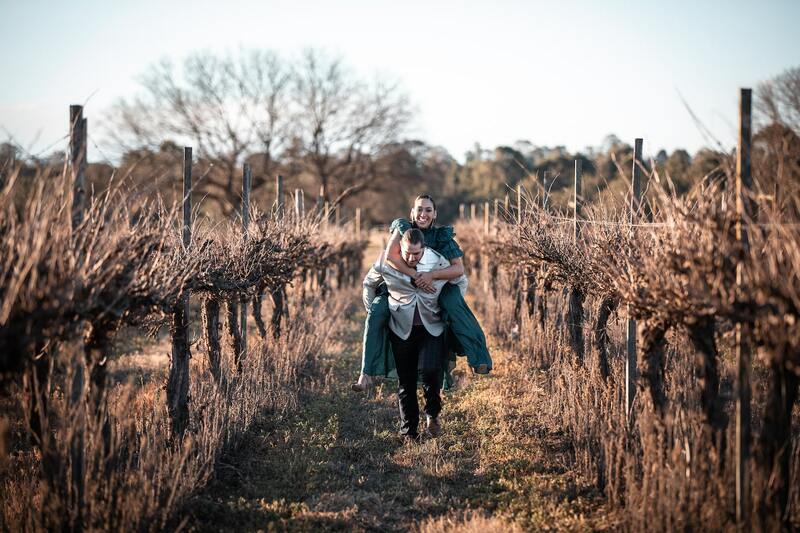 If on the other hand you would like a copy of my Newcastle and Hunter Valley wedding photographer price and package list, then please get in touch via my contact page. 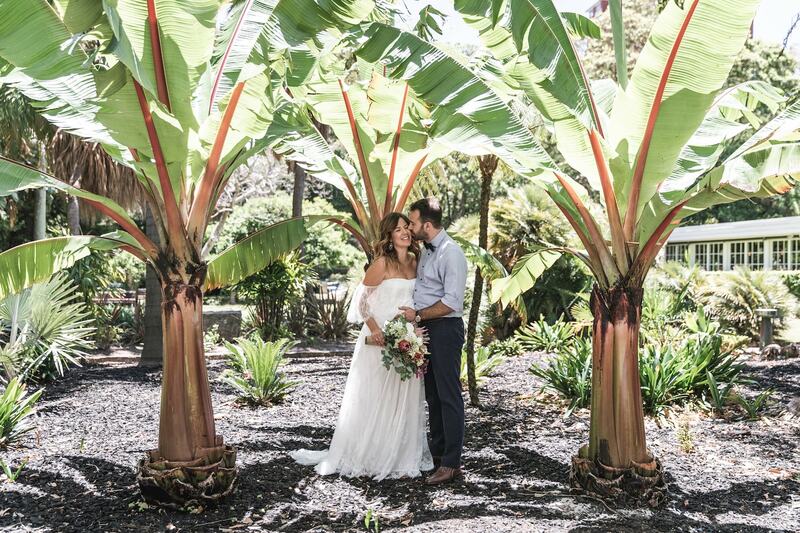 "Richard's attention to detail and professionalism was best demonstrated by him showing up to the venue ahead of our agreed time to scope out the best shots and lighting. Richard was easy to work with and took all of our needs into account. He made sure the experience was perfect, for both us and our families. Would thoroughly recommend him for your special occasion." "Thanks again for being our photographer. I can't describe how much everything you did meant to us, especially staying the whole night!!! The images look amazing we are very happy with them!" "Hiring a photographer for a wedding, engagement or special occasion is both critical to capturing memories but also to experience them. On your big day, you don't want to worry about ensuring you are photographed with special members of your family. You also want to be confident that you will walk away from a once in a lifetime kind of day with life long tokens to remember it by. Richard captured my partner and I perfectly. He was so calm and relaxed that we couldn't help but feed off that energy and just be ourselves. Richard is dedicated, hardworking and committed to getting the perfect shot. In fact, we had to force him to sit down and eat because he wouldn't stop snapping photos of us. He blended into the background so that we barely noticed he was there, but when we got all of our photos back, he had captured each and every moment of our night perfectly. I cannot recommend Richard enough. I think all you have to do is see examples of his work to see why! Thanks again Richard, we really appreciate all of your hard work and what you have given to Logan, myself and our family." Why should we choose Lonely Hunter Weddings? I understand that every wedding is unique and I also want your experience to be as well. At Lonely Hunter Weddings I don’t want you to feel like your wedding is one of many. It’s for this reason that I believe in creating a personal connection with each couple. I plan to get to know both you and your partner so that we can work together to bring your vision to life. 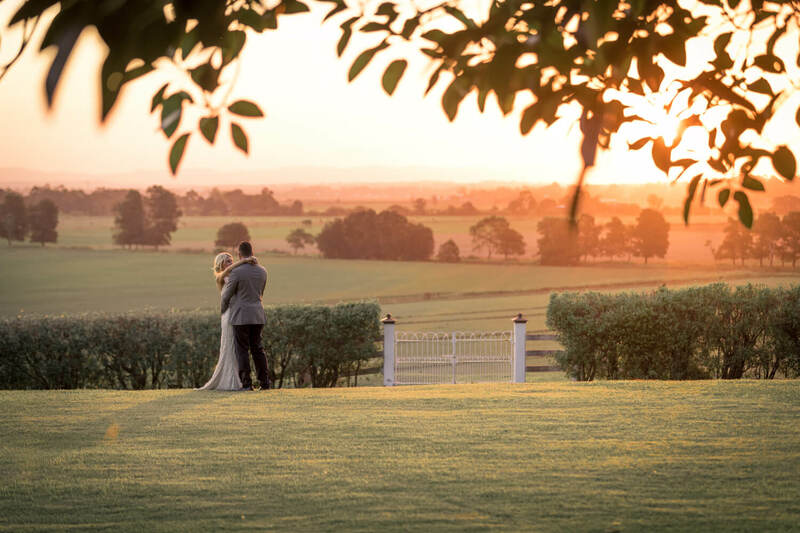 Taking incredible photos and documenting special moments is all part of what being a Newcastle and Hunter Valley wedding photographer entails. It is fundamentally important to myself at Lonely Hunter Weddings that you walk away with an entire collection of images you can be proud of. With that being said, I feel it’s equally important that the process of obtaining these photos is a fun, memorable and enjoyable experience. I believe it’s these points I have mentioned that really separates LHW from others in the industry. Wedding photography can often incorporate many different photographic styles. This is because there are many different genres of photography which take place on a wedding day. 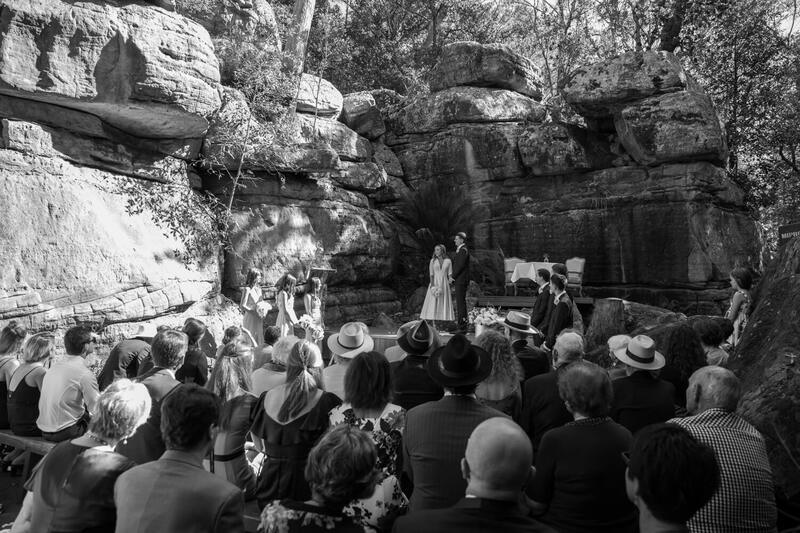 For us though, as a Newcastle and Hunter Valley wedding photographer, we tend to photograph a wedding day in a photojournalistic/documentary nature. This style of photography is usually a little more candid. It tends to involve photographing events and moments as they occur naturally. 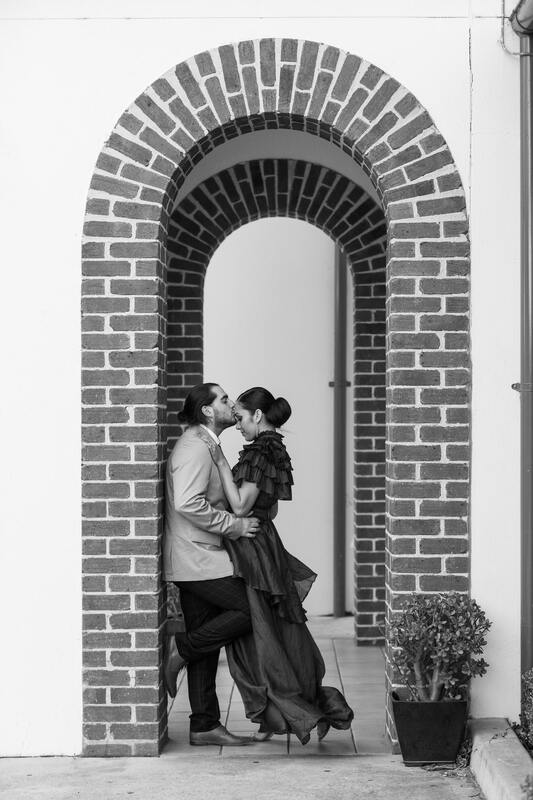 There are only two occasions throughout the day where we tend to offer some guidance and this usually occurs during the bride and groom prep and the location shoot. 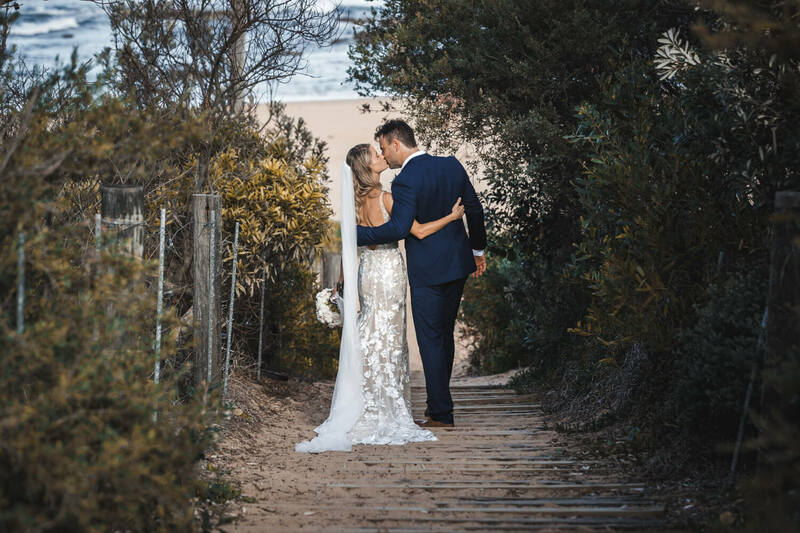 If you are curious as to what other photography styles may be used on a wedding day by others in the industry, then feel free to check out our article on wedding photography styles. When it comes to camera equipment I have always used Canon. As a company, they have built cameras and lenses that are reputable and deliver only the best in image quality. I have been using their equipment for years and know it like the back of my hand. As a camera company, Canon does offer a range of cameras and lenses. With this that mind it’s important to mention that I have only ever used and own their ‘top of the line’ equipment. For anyone that knows a little able gear or would like to do some research, I will list the equipment I use below. You may also wonder why I have listed two camera bodies above. This is because I like to avoid changing lenses on a wedding day which could potentially result in a moment missed. It also means that I have a backup camera in the unlikely event that one should malfunction. Do you travel for weddings and is there an additional cost? Most definitely, I love to travel! Both for weddings and personally. I love shooting weddings in new locations and at venues, I haven’t been before. Even though I am Newcastle and Hunter Valley Wedding photographer, travelling keeps things interesting and my excitement levels high! I am available for bookings Australia wide and internationally. 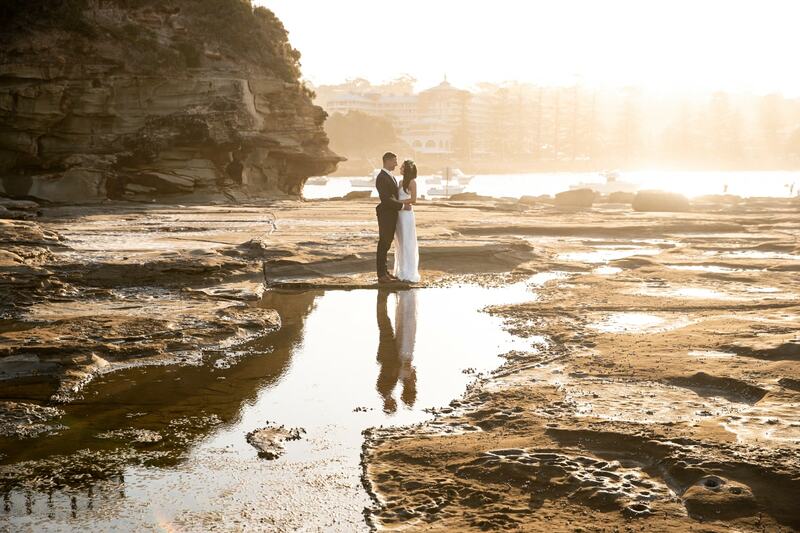 The majority of the weddings I shoot tend to occur in the following areas: South Coast, Southern Highlands, Blue Mountains, Sydney, Newcastle and Hunter Valley. Because I enjoy travelling so much, I try to avoid charging a travel fee if possible. This means, I DON’T charge a travel fee for any weddings located within a 3-hour drive of Sydney. If your wedding is located outside this area, I do charge a small fee. This is kept to a minimum though, only intended to cover travel and accommodation. How long will it take to recieve our wedding photographs? The good news is that when you book a wedding with LHW, you don’t have to wait weeks to see your images. At LHW we will send you a highlight reel, 3-4 days following your wedding day. This highlight reel will consist of 70-100 images. This is I do for each couple because I know just how excited you are to share these images with friends and family. The remaining images will be received 3-4 following your wedding day. Wedding photography is expensive, why is that? 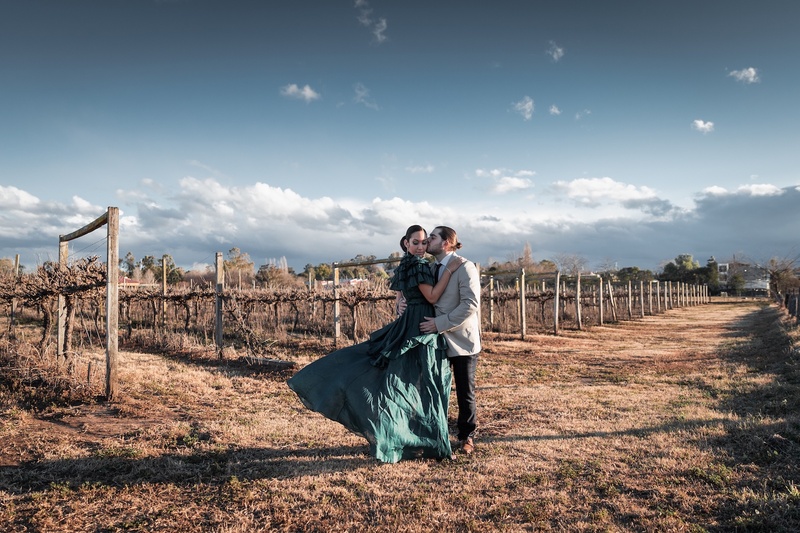 There is a bit more work to being a Newcastle and Hunter Valley wedding photographer than some may think. From the initial inquiry up until I have delivered the images, I will spend on average 40 hours on a single wedding. It can be hard to believe considering most only see us for the 8-10 time frame that we are booked for on a wedding day. If you are curious as to what is involved in this process, then feel free to have a read of this article 'why wedding photography costs so much'. Do you pose your couples? I don’t like to pose couples and will do my best to avoid it. 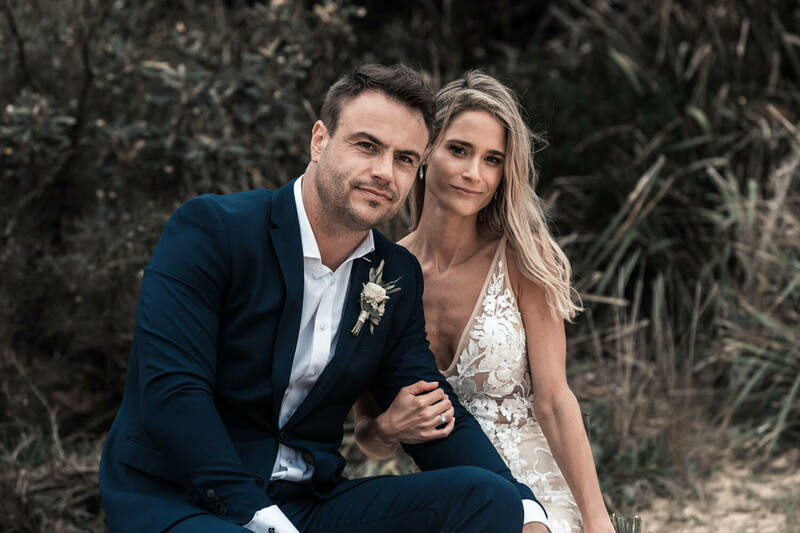 As an experienced Newcastle and Hunter Valley wedding photographer, I will make suggestions for each couple based on where I believe the lighting and composition to be best. I would much rather try to create a natural image and show the chemistry between each of my couples. To do this I encourage interaction and introduce movement. This tends to have a much more positive affect and will show through in your photographs. It will also make a photo look like it was shot more candidly rather than setup. Do you use flash, strobes or artificial lighting? During the day time, I am most definitely a natural light photographer. I don’t like to introduce flash during the day unless it is absolutely necessary. The only scenario which would warrant flash during the day is heavily backlit or dark setting. I much prefer the look of natural light within my photographs. When its time for your reception and night falls, only then will I attach a flash to my cameras. Do you edit every single image? Yes, all images are edited in house. I like to have complete control over the final look and feel of my images. The only way to achieve this is by doing the editing myself. Every single image will receive colour correction and basic editing. This will bring your images up to the standard you see across my website and Instagram. Some images may receive a little artistic editing if they lend themselves to it. Your final collection will consist of both colour images and black and white images. The ratio of black and white images delivered can potentially be up to 30% of the entire collection. Unfortunately, LHW does not provide a service which involves the changing or manipulation of body shapes in photoshop. Will you help organise our wedding day timeline? I do feel that getting the timeline right is a very important part of the planning process. 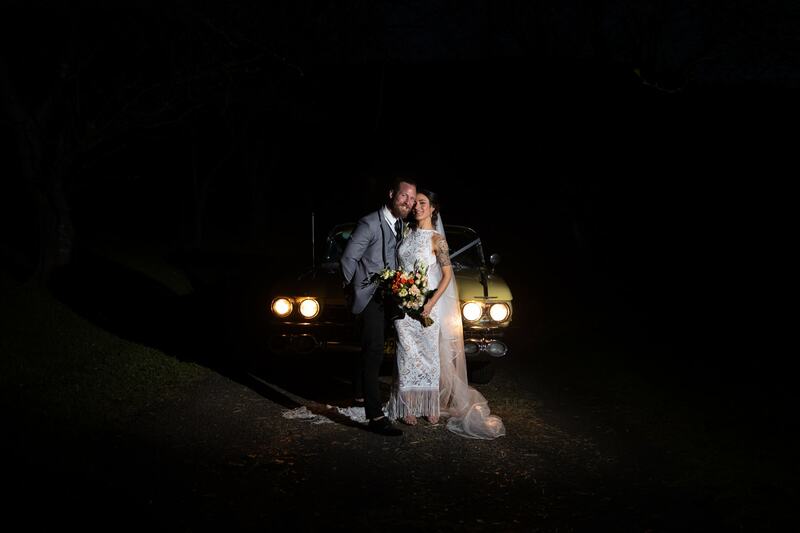 As a Newcastle and Hunter Valley wedding photographer I need to make sure that enough time has been allowed around the events of the day to also incorporate the photography. Because of this, I am more than happy to work with each couple and help them construct their timelines. If you would like to begin putting your own timeline together then you may be interested in our guide on ‘creating a wedding day timeline’. Before locking in venue or ceremony times, it is advised to double check your timeline with your photographer once it's complete. What are your rates and how do we make a booking? To grab a copy of my price and package list, you will need to get in touch via my contact page. Once received, I will send you through a copy of my package list. It will contain all the required information on pricing. If you would then like to make a booking, please let me know and I will send through the steps required to secure your wedding date. This will involve payment of non-refundable $1000 deposit.